Brain twisters like “Memento”, “Eternal Sunshine of the Spotless Mind”, and “Videodrome” are part of a popular subgenre known for their creativity and ability to tingle the mind. It’s the premiere form of filmmaking that paints over reality with a big question mark, turning the act of watching a movie into a sort of puzzle. It is here we go down the rabbit hole, and the threat of delusion is immediate. After the psychologically bracing “Se7en“, it’s easy to see what attracted David Fincher to his 1997 followup, “The Game“. It’s a puzzle film that uses its style to mimic many of the sensations felt in Se7en two years before: paranoia, fear, and loss. It’s Fincher’s most surreal film by far, implanting us in a world we become frightened of, and, worse, start to doubt. Fincher has a bottomless bag of tricks to make us question if what we’re seeing is really real. He’s the Mary Poppins of effing with you. 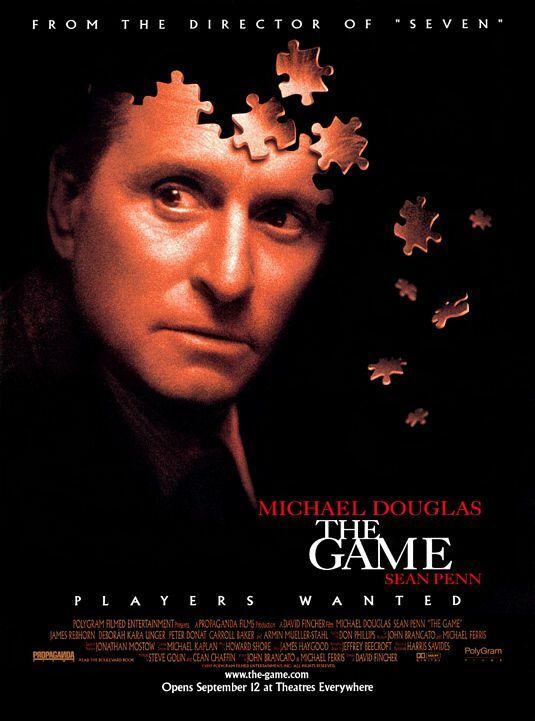 “The Game” stars Michael Douglas as Nicholas Van Orton, a pompous investment banker who’s having his 48th birthday, a date we soon learn has devastating resonance. His life is solitary and surrounded by cold, modernist furnishings. When we see him, the camera is distant, showing him alone in large venues of empty space. Like most characters occupying the world of money — bankers, businessmen, and sometimes lawyers — he’s portrayed as a conniving and ruthless capitalist: quarterly quota first, people second. This has predictably polluted his personal life; he has only a slightly more affable personality than Mr. Potter from “It’s a Wonderful Life”. His wife left him, he has no friends, and he actually enjoys hearing about all the cocktail parties he balks at attending. His prankster younger brother, Conrad (Sean Penn), gives him a card with a number on it to call a company called CRS – Consumer Recreational Services. The service in question is what gives the film its title, a game, one that Conrad pledges will change his brother’s for the better. Fincher spends so much time detailing the pathetic complacencies of Van Orton’s life so that when it’s time to pull out the rug from under him, we feel his psychosis. The hook of the film is in how Van Orton’s “game” rebukes reality. Fincher wants the viewer, much like Van Orton, to eventually question every line, every character, and every scene. As the “game” continues, it becomes ever more improbable to merely be a fun roller coaster ride. We sense real danger, or we’re meant to. Screenwriters John Brancato and Michael Ferris play off every fear they can think of to make the movie as psychologically exploitative as possible. As anyone who lives in a city knows, there’s a lingering fear cab drivers may be serial killers in a bright yellow disguise and conceal their nefarious intentions beneath their friendly smile and chatty mouth. “The Game” plays off that fear spectacularly but also in a way that makes CRS seem categorically villainous. In the film’s most famous scene, Van Orton frighteningly discovers a full-sized clown spookily left at his front door. Is this the work of a benevolent company? We begin to doubt and, eventually, fear. Except for “Zodiac“, none of Fincher’s films have made so little money. 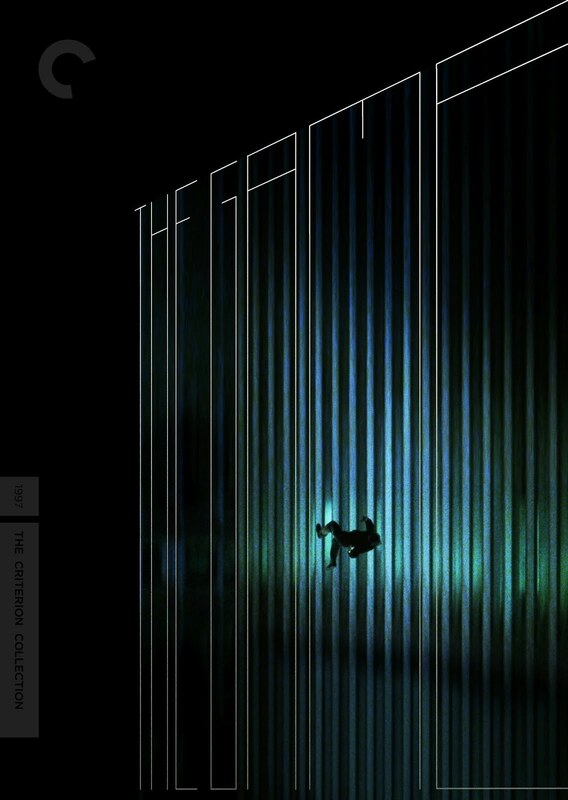 “The Game” is his most underseen and forgotten film, and unfortunately it’s clear why. It isn’t a problem of the ludicrous plot or the cinematic style (which, as always, stuns), but a problem of character. Nicholas Van Orton is utterly despicable, detestable, and disgusting. He’s the sort of morally flexible, apathetic figure the serial killer from “Se7en” would target. I understand why the filmmakers made him the protagonist- he’s the elite. He holds the keys to every door in the city, treated as royalty at high-end restaurants. Fincher has fun playing with the audience’s associations with Douglas as Gordon Gekko in “Wall Street”, which surely was a major reason for his casting. This means his ‘game’ is one that lets him experience things his regular life doesn’t: liberation, lessened expectations, and minimized responsibility. He, for brief moments, can taste a normal, everyday life like you and me. But how can you have stakes for a character you don’t care about? You can’t, or at least not easily, which is why the main character of the film really isn’t Van Orton. It’s David Fincher. But that’s not to say Douglas does a bad job. To the contrary, he gives a high-wired and nuanced performance. He’s thoroughly watchable, and when he crosses paths with an attractive waitress (Deborah Kara Unger) that becomes embroiled in the conspiracy, the screen sizzles. But his performance isn’t enough to mask The thin themes of “The Game”. It demonizes corporatism and greed but never evolves past cliché. Van Orton tries to use money to replace a heart-shaped hole left in the wake of tragedy, but, of course, he can’t. As some kind of parable that there’s more to life than money, the film falls apart. But if you see “The Game” as a metaphor for Hollywood, everything makes more sense. The “game’ is Hollywood. The “game” is the movies. When Van Orton fills out a rigorous and massive questionnaire so his “game” perfectly appeals to his most important issues (his, for reasons I won’t explain, have to do with suicide), it’s awfully similar to a studio gathering data on demographics so producers can fast track projects reacting to the latest trends. 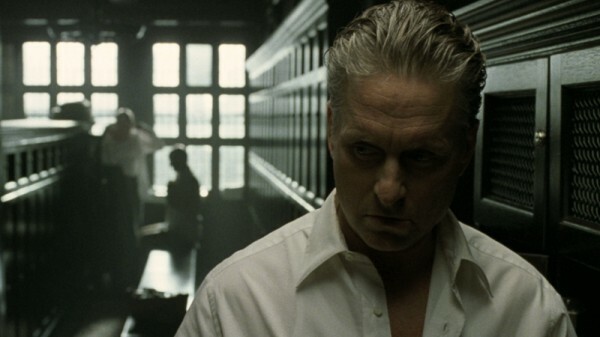 This is a brain-bending psychological thriller rife with all the trappings of a B movie (it must be mentioned that for the first half of Fincher’s career, he made a “serious” film and then a “B” film right after, from “Se7en” to “The Game” and “Fight Club” to “Panic Room”). It’s full of cheap thrills and even cheaper scares, often accompanied by the clichéd, high-pitched playing of a piano. It’s the closest Fincher has ever come to making a Saturday Night Horror Show, and depending on how much you go for that sort of thing, “The Game” is either an eccentric entertainment or a misunderstood masterpiece. There’s a collective of fans who praise “The Game” on the same level as his classics. I’m not nearly there, and, in fact, it’s only second to Alien 3 for being his worst. But it’s a film that’s never more than ridiculous but never less than fun, and there’s satisfaction in knowing that’s probably exactly what David Fincher wanted. The problem with most David Fincher films, I find, is they are only good for one go around. Once you see them there is no point in watching again, unless you suffer from the same affliction as the guy in the aforementioned Memento. … Since you brought it up, have you seen the directors cut of Alien 3? You will see why Fincher disowned it from his resume.